As part of the 2017 ATS continuing education program, SpecChem’s very own Michael LeMark will be a featured speaker at seven select events, covering compatible concrete cures, liquid densifiers and stain resistant concrete sealers, along with treatments for new and existing polished concrete surfaces. Additionally, Michael will be covering key features of polishable overlays, and incorporating color in both existing and retrofitted/old concrete floors. The Tuesday, March 14th 2017 date in Atlanta, covering the Building Envelope: Solutions to Design Sustainable Buildings, marks the first of 7 full-day seminars offering up to 8 AIA HSW / 8 USGBC/GBCI credits. 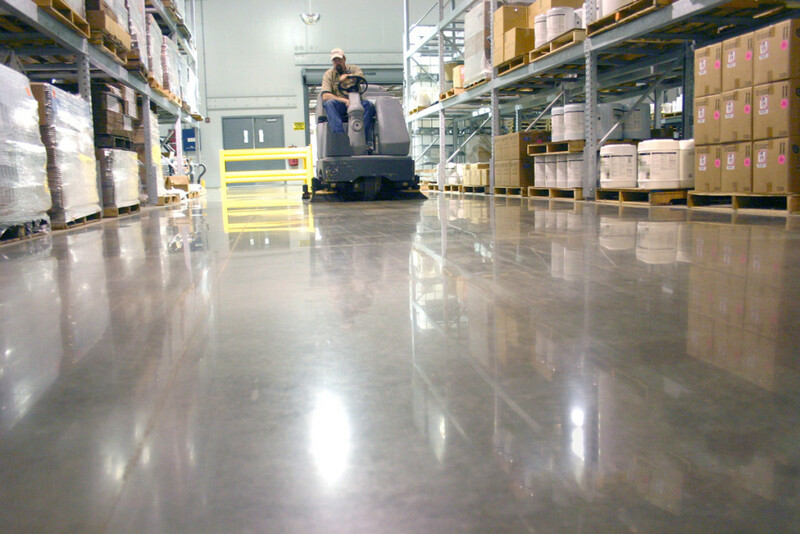 For more information on decorative concrete sealers, hardeners, densifiers and concrete systems, please reach out to us – we’d love to help you find an optimal solution.